Apr 14, Cold Coffee Drinks Recipes for the Summer. 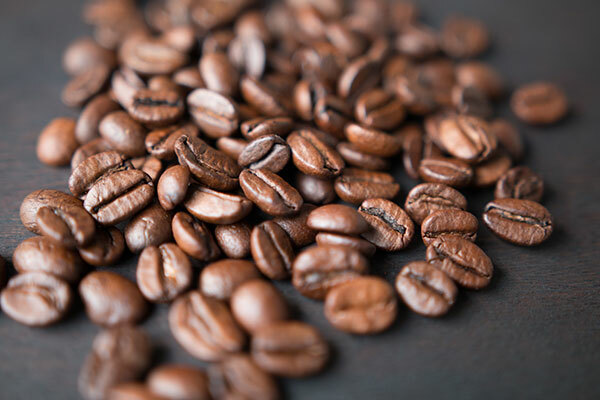 Apr 14, Reduce post-workout muscle pain – by drinking coffee. Apr 12, 5 Things you’d be surprised to find in your coffee.